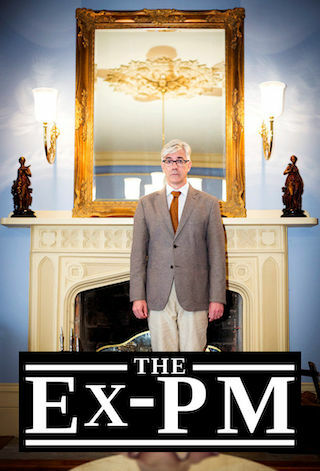 The Ex-PM is an Australian 30 minute scripted comedy television series, which kicked off on October 14, 2015, on ABC and is broadcast every Thursday at 20:30. The show is currently in its 2nd season. ABC is yet to announce the renewal of The Ex-PM for Season 3 as well as its cancelation. Sign up to track down the show's status and its release date. An Ex-Prime Minister must repay a million dollar advance for an autobiography he hasn't written - or get someone to write it for him ASAP.